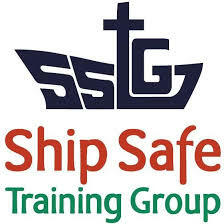 SSTG recruits and offers sponsorship to cadets who wish to train as, Engineer Officers, Electro Technical Officers and Deck Officer within the Merchant Navy. This provides an exciting career path with opportunities to work on an extensive fleet of sophisticated ships operating worldwide. This training is fully sponsored and should allow you to complete Higher Education debt free! On completion of your studies salaries expected between £26,000 to £30,000 potentially tax free. Engineering Department, has overall responsibility for the functioning of the engine room and all mechanical equipment on the ship. Highly advanced electronic control systems are now in widespread use in shipping fleets around the world. 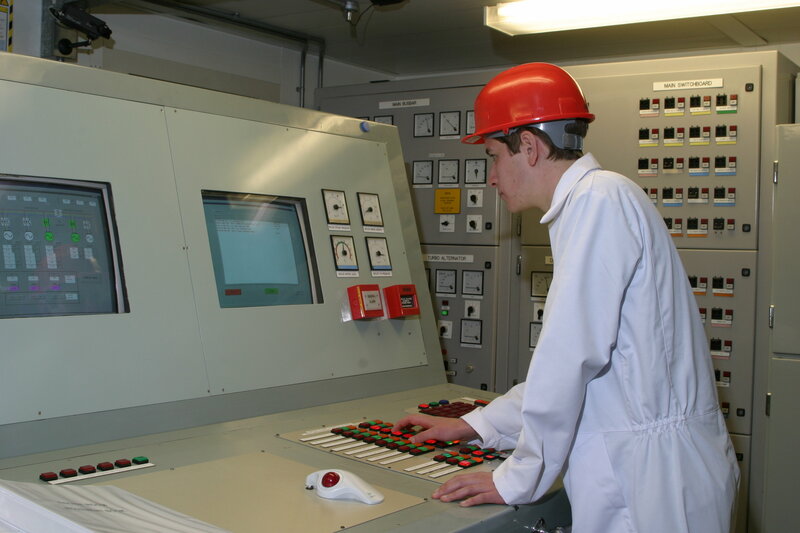 These systems require many vessels to employ a specialist Electro-Technical Officer (ETO). Deck operations including cargo storage and handling, deck maintenance, and deck supplies. Ship’s Navigation for maintaining charts and monitoring the navigation equipment on the bridge. 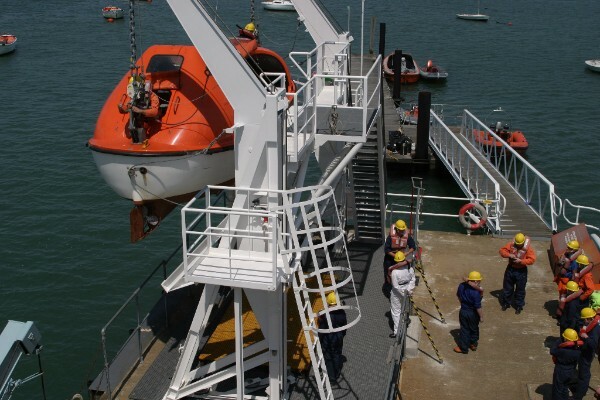 Regular maintenance of emergency survival equipment including lifeboats and life rings etc. Copyright © 2017 Careermap Limited, All rights reserved. Lifetime's leading personal training programs are a great way to upgrade your skills or retrain from scratch. Whatever your goals, our highly-experienced team are here to help you. Whatever your previous experience, we're here to build your skills and boost your confidence. Apply today, and one of our trained consultants will be in touch to discuss your application. The all new IMI Autocity website for Careers, Education, Information, Advice and Guidance (CEIAG) on the Retail Automotive industry has been developed for 11-18 year olds. 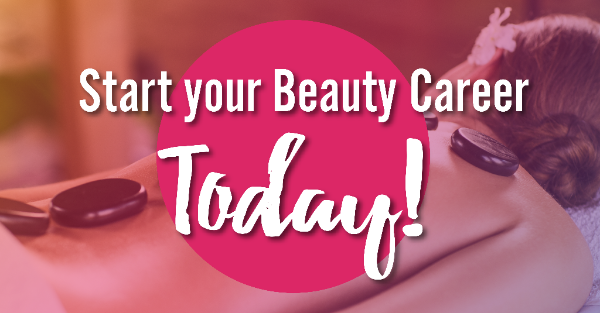 If you’re keen to launch yourself into an exciting and glamorous career then becoming a Beauty Therapist could be just the answer. 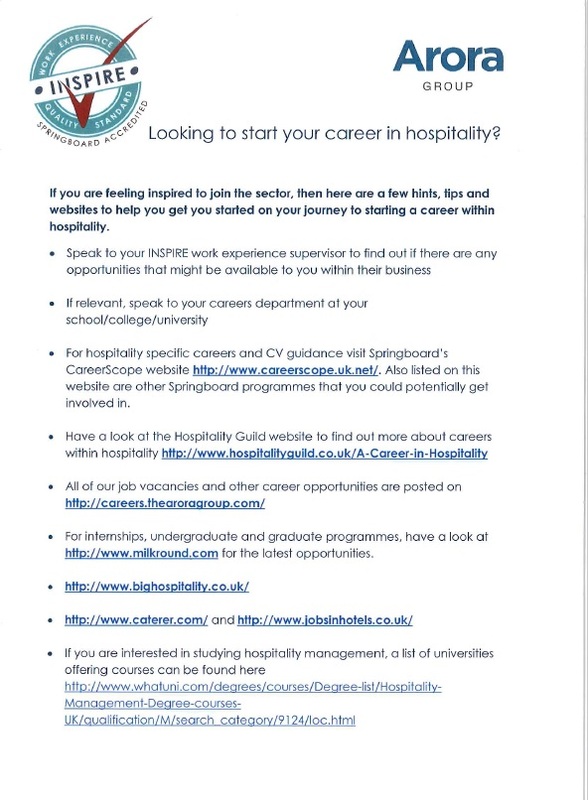 We also have a dedicated career support team who are on hand to work with you from sign up for up to three years to help you get into work within our large network of corporate partners including Clarins, Macdonald Hotels and Resorts and many others. If you are a looking for a change of direction, flexible working hours and a truly rewarding career then get in touch today! Company No: 05815801 VAT No: 179 042 985. Registered Office: Waterloo House, Fleets Corner, Waterloo Road, Poole, Dorset BH17 0HL.